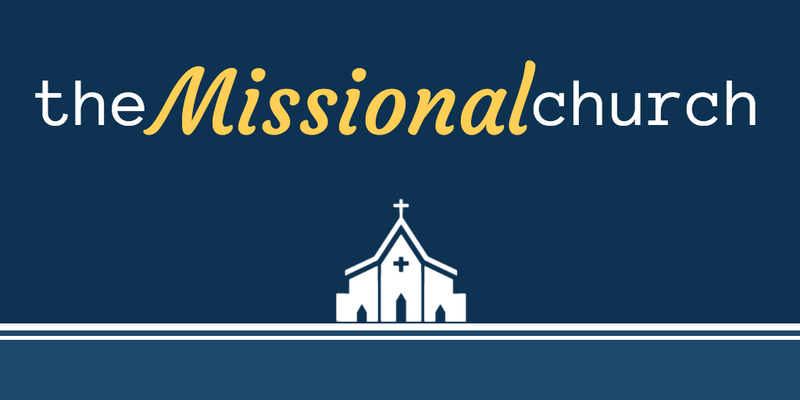 "Missional" was a popular word ten years ago. I think it still has legs. The essence of the missional church is that it invests itself outside the walls of the building and apart from the Sunday morning gathering. 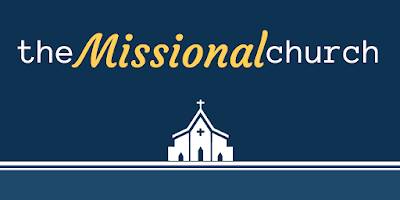 At the heart of the missional church is a decision to take Christ seriously when he said, "AS YOU ARE GOING, make disciples." Missional churches have decided not to rephrase Matthew 28 to say, "As they come to you, make them disciples"; but rather to assume Jesus meant what He said, and that we are to be in the business of making disciples 24/7 in every aspect of our lives, not just when we gather. In an effort to be "in the world", there is a constant temptation to become indistinguishable from the world. John, in his first epistle, draws thick lines between the lifestyle of the children of God and the lifestyle of the world. One must be careful that in pursuit of relevance, the true distinctives of the church are not lost. Because a part of missional living requires loving the people in the world, particularly those who are "hard to love", it can be easy to get so caught up in social causes that the gospel is lost. It is right, appropriate, and incumbent on the church to feed the hungry, clothe the naked, visit the prisoners, and comfort the oppressed. However , it would be better for those people to enter the kingdom hungry, naked, and captive than for them to be full, clothed, and free but miss the kingdom. The other side of this coin is that the church, in an effort to bring change to the world, can become so politically entrenched that the lines between God's kingdom and the political parties become impossible to see (this happens on both sides!). The church must take great care as it seeks to enact the mission of Jesus, that it not lose the Gospel of Jesus! The key is that we abstain from sin, not the world. That is the heart of missional living.